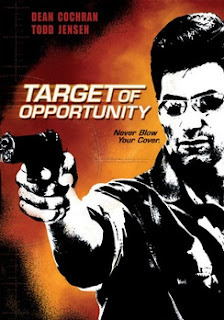 Target Of Opportunity is an entertaining action movie. 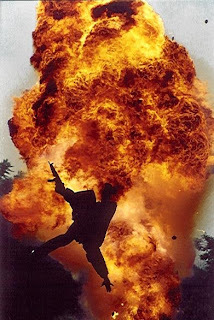 There's no need for a plot synopsis, because it's just non-stop action! Finally Nu-Image films are going in the right direction. If they put up a good budget and not rely on stock footage, they can knock it out of the park. Of course, the acting and writing are mediocre but who cares? You definitely won't be disappointed. You also have to support First Look Home Entertainment for putting this out. 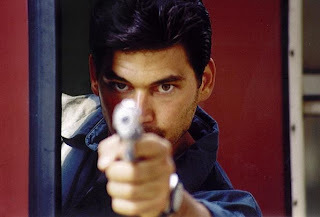 They have been releasing some other good films including: Direct Action, The River King, and Chrystal (2005). I'm pretty excited about this one. I'll have to pick up a copy if a stumble across it, as I've yet to find this title lurking in any local video stores.